For whatever reason, we talk about college from time to time with the kids. Kind of telling them there will be a more fun school experience someday where you don’t live with your parents and stuff. 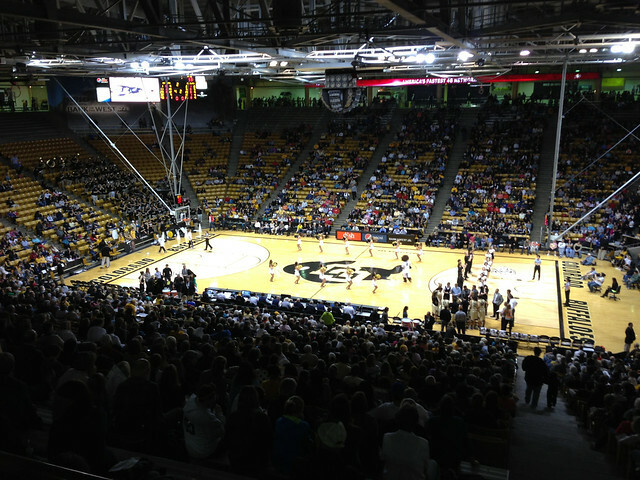 Living in Colorado, I feel like the public university choice is clear with the University of Colorado. Plus, its close! I am a fan of “going away” to school but I like Boulder a lot. 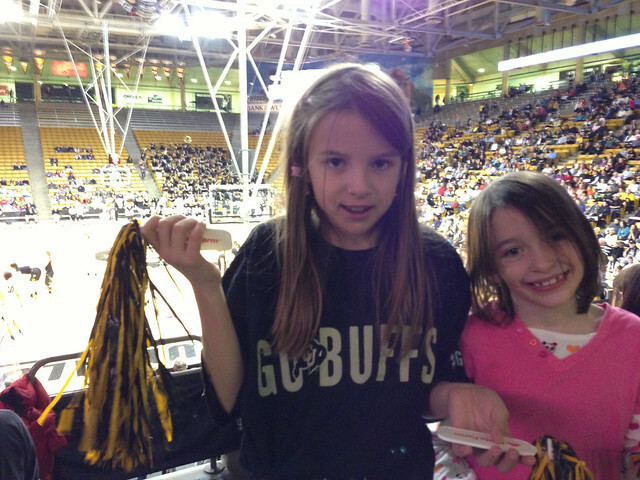 Anyway, the girls scout troop attended a CU Woman’s Basketball game today. My kids don’t see sports (other than running) that often. Its not our deal. So this was going to be a fun and exciting adventure for them. 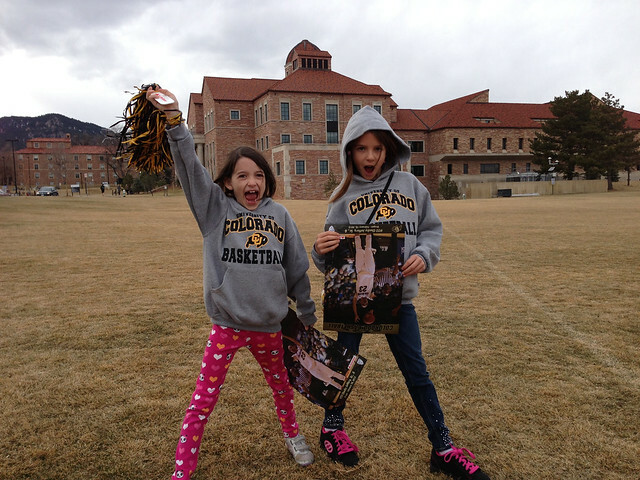 I tried to turn it into a mini-school visit by letting them experience some campus on the way. We went out for lunch at The Sink in Boulder. Its next to campus. Its been there since the 20s. Robert Redford worked there. 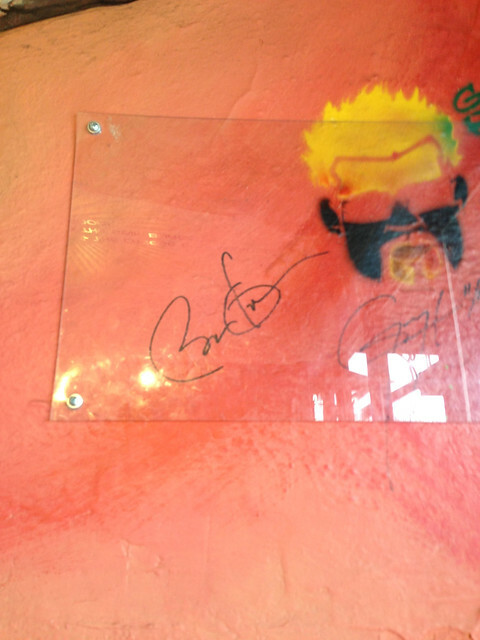 Its more recent claim to fame is that Obama stopped there to eat on one of his many Colorado trips last year. Being he is the POTUS and all, this a is a cool deal to kids. 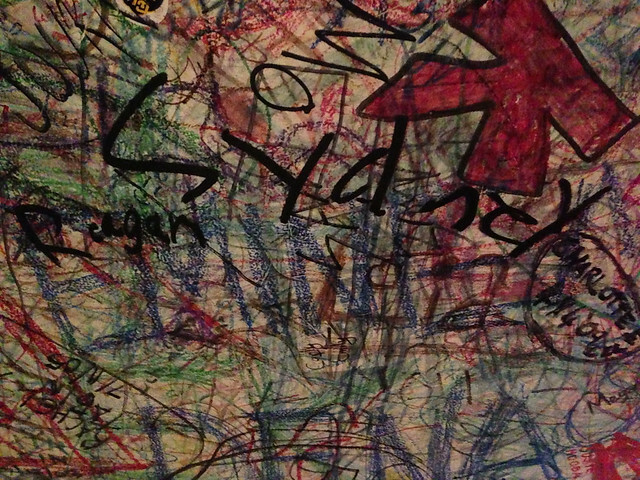 So we found his signature on the wall before we ate. There is many years of customer-driven art on the walls here. The girls walked around and checked it all out before sitting down to eat. The manager grabbed the girls and gave them a big Sharpie and put them up on a table. He wanted them to sign the ceiling. Just like Obama! 5 star treatment! So they did and the resulting signatures can be seen below. They are in the room in the back by the TV in the wall if you ever try and locate them. We will have to return to see if they are still legible sometime. It was off to the game! I taught them what college was like by making them walk from The Sink to the event center. Its a mile or so. In the cold. But we cut through campus and saw huge bike racks, buildings with interesting subjects on them, kids going in and out of dorms, and lots of people out on the lawn playing various sports. Looks like a fun spot, eh? The game started out slow but the excitement built once they figured out which team was Colorado and how to tell who was winning. By the end, I thought they would die if we lost. We did not. On the way out, we picked up some goodies. I don’t think they have taken these sweatshirts off since they got them.